I also didn't like buying things that everybody had-I like fashion to be a reflection of who I am, and the thought of seeing a lot of other people in the same clothes as me was a little jarring. I haven't found the capsule wardrobe project easy, but it has definitely helped my style become more defined. Likewise, until I watched the documentary 'The True Cost' I had no idea how much 'fast fashion' was damaging the environment, and this was a real eye opener. Reclaimed Vintage is an ASOS own brand. Taking vintage pieces and upcycling them, or using fabrics as a starting point, the pieces are created in factories in East London and, paired with vintage denim sourced from France and the USA, collections are put together to represent the current seasons. What I love about this range is that is keeps within the vintage aesthetic that I love, but it is actually really affordable-much more so than the Urban Outfitters 'Urban Renewal' range which, lets face it, is probably made in the same factories! Some of my favourite summer items include midi dresses and lightweight jumpsuits and playsuits. 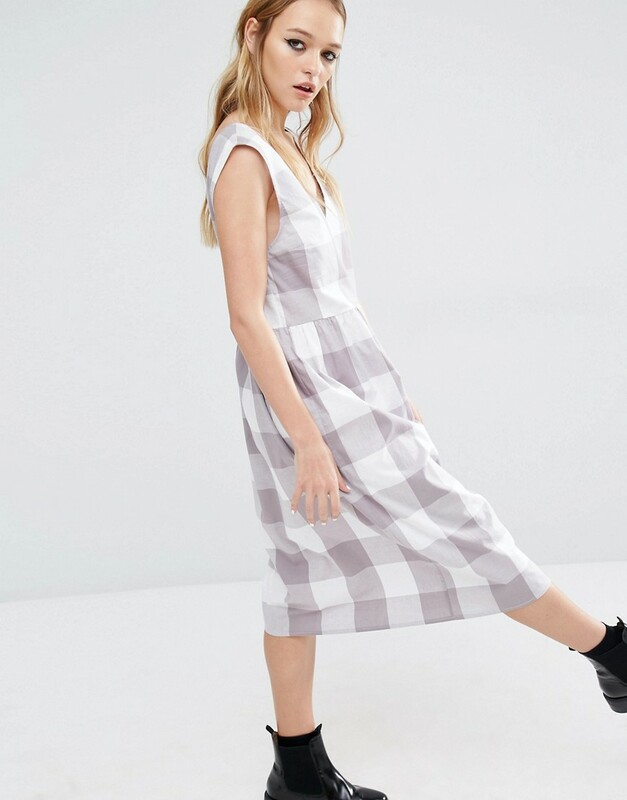 A lot of the summer pieces have a heavy festival/boho leaning in the styling which isn't really my style, but I have found that actually a lot of the plainer items are really easy to wear and would fit in well with my existing wardrobe. I particularly like the black boilersuit and the v-back midi dress. There is also a surprising amount of block colour-even though the brand does venture into prints (like this daisy print jumpsuit) this plain black tea dress is a staple for summer. 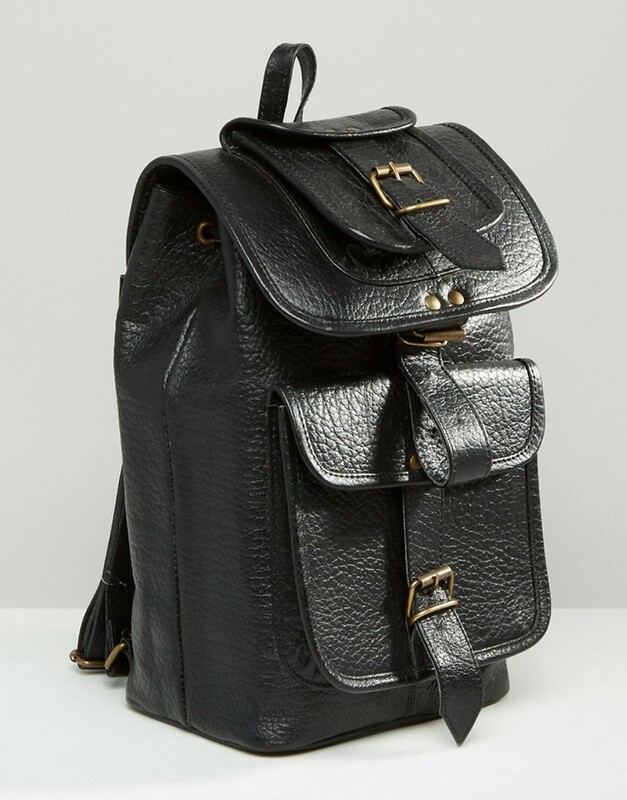 I also love this heavy leather backpack, and this blanket poncho which would be perfect for a festival. 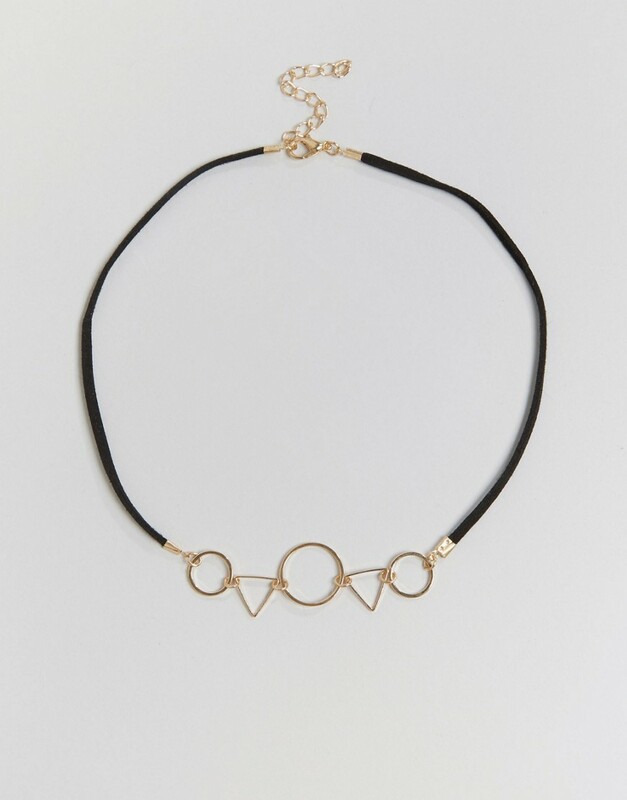 The accessories are strong, too; this geometric choker is a great take on this popular trend. Have you shopped reclaimed vintage before?